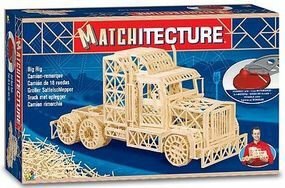 Shop online for 23 bojeux hobby construction kits at discounts up to 20%. 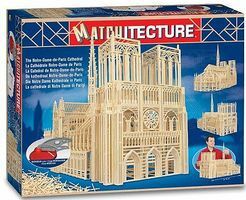 This is the Notre Dame Cathedral (Paris, France) (7500pcs) Wooden Construction Kit by Bojeux. 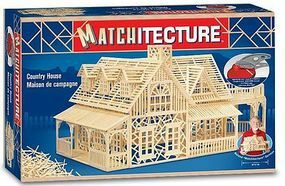 This is the 2-Story Country House (2300pcs) Wooden Construction Kit by Bojeux. 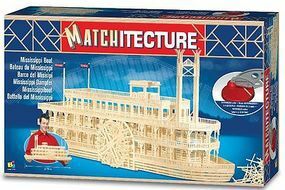 This is the Mississippi Paddlewheel Boat (4500pcs) Wooden Construction Kit by Bojeux. 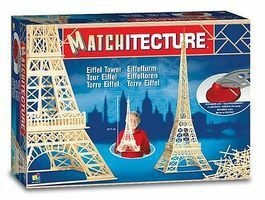 This is the Eiffel Tower (Paris, France) (1150pcs) Wooden Construction Kit by Bojeux. 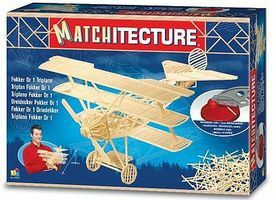 This is the Fokker Dr I Triplane (1050pcs) Wooden Construction Kit by Bojeux. 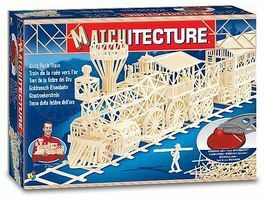 This is the Gold Rush Train (1800pcs) Wooden Construction Kit by Bojeux. 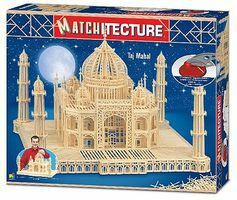 This is the Taj Mahal (India) (7500pcs) Wooden Construction Kit by Bojeux. This is the Chinese Junk Boat (500pcs) Wooden Construction Kit by Bojeux. This is the Quebec Bridge (Canada) (2150pcs) Wooden Construction Kit by Bojeux. This is the Leaning Tower of Pisa (Italy) Wooden Construction Kit by Bojeux. This is the Microbeams Refill (2000pcs) Wooden Construction Kit by Bojeux. This is the Statue of Liberty (New York, USA) Wooden Construction Kit by Bojeux. This is the Antique Car (1150pcs) Wooden Construction Kit by Bojeux.